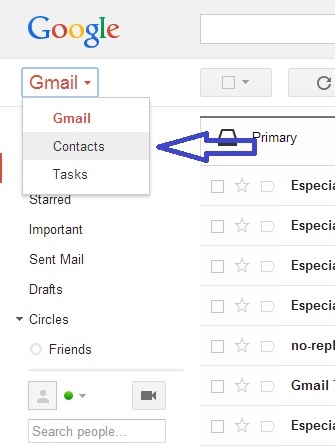 Importing email contact lists to SendBlaster from the webmail Gmail is really simple: take a look at our brief tutorial! 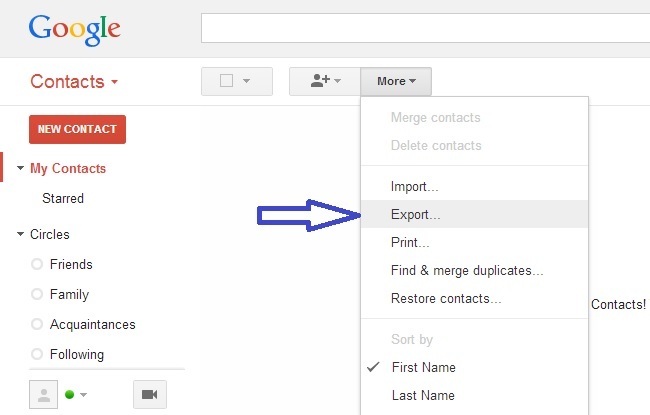 First you need to export from Google Gmail your contacts in CSV common file format. 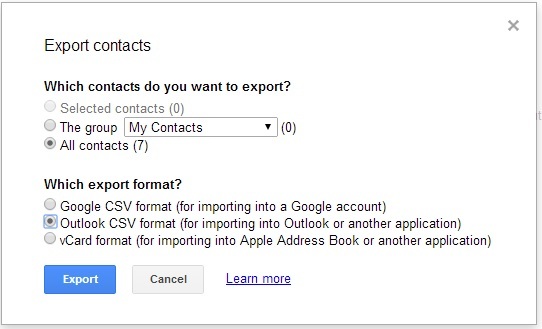 Now click here to learn how to import a CSV contact file into SendBlaster Newsletter Software.